The Santa Monica chapter, Daughters of the American Revolution, was organized on May 17, 1906. Mrs. Matilda Brooks Dudley was the chapter's first regent. 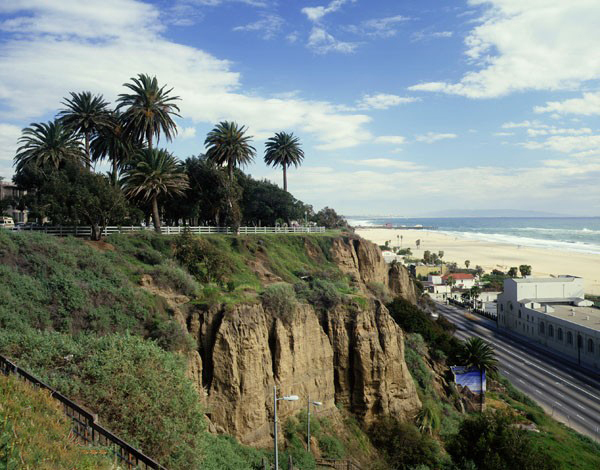 The chapter's name was chosen because meetings are held in Santa Monica. Most members are from the Santa Monica area; however, some members are from other areas as well. Local residency is not a requirement for membership in any chapter. See what the DAR is doing today. Also, check out DAR's YouTube Channel!